When you’re looking for a high quality commercial locksmith service in or around Tempe Arizona area, call Tempe Locksmith 24 for FAST and professional service. 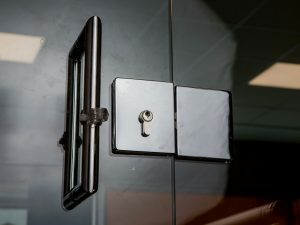 We provide a variety of lock, key, and security services for business owners, commercial property managers, and construction teams throughout the area. 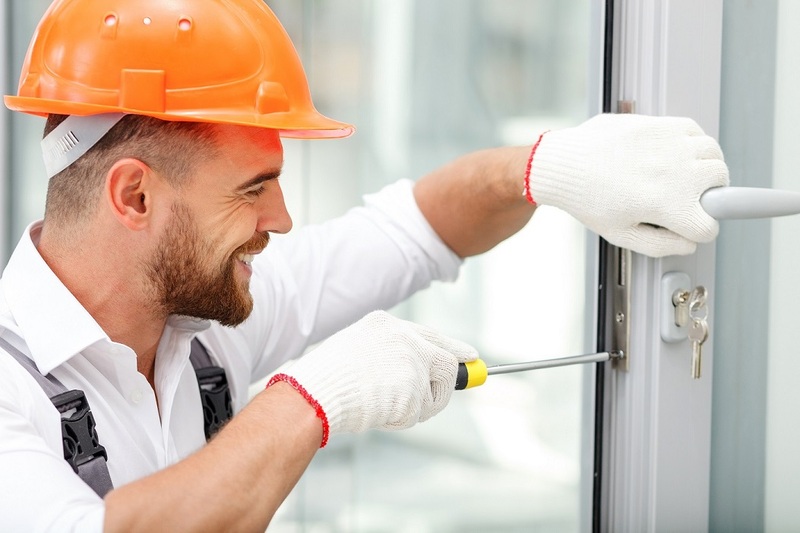 Whether you need a commercial locksmith to unlock doors in an emergency, install new locks at the office, or build a master key system at your business, our technicians will be at your property in 25 minutes or less with everything they need to get the job done quickly and efficiently! 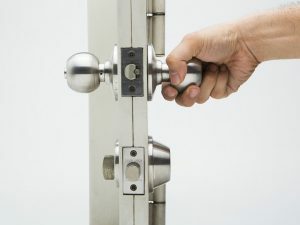 Looking for Commercial Locksmith Service in Tempe? You can count on us for the highest quality service! Tempe Locksmith 24 is your best choice for 24-hour commercial locksmith services in Tempe. No matter what you need for your business, office complex, retail store, or warehouse, our technicians can solve any type of lock and key problem or handle repairs, maintenance, and servicing projects. We have more than a decade of experience working with all major security lock brands and are dedicated to providing a high level of service. Our mobile team of technicians has years of experience working on all types of business locksmith and commercial projects. 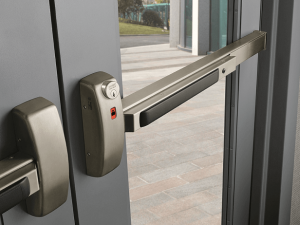 We know how to repair and maintain all types of security locks and can install a new security system, handle intercom system repairs, or simply install new locks at your property. We work quickly and efficiently to get the job done fast and will always make sure everything works correctly before we leave the property. © 2008-2019 Tempe Locksmith 24. All rights reserved.